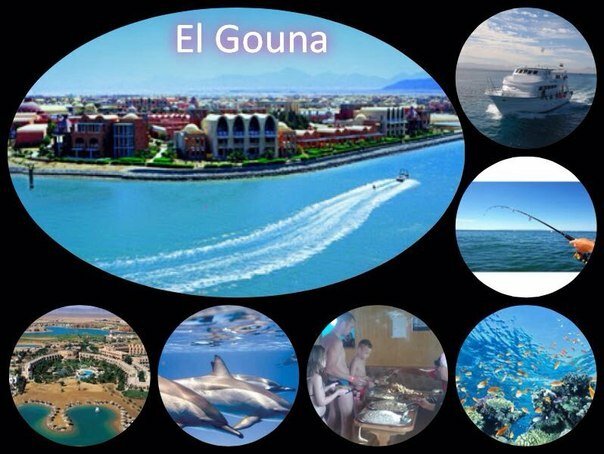 We would like to invite you to one of our most interesting and most popular sea trips – El Gouna City Tour! Our trip starts in the morning – from the coast of Hurghada we will go by comfortable two-decked boat to the North to visit the Egyptian Venice, our wonderful and amazing town called El Gouna. On the way we will pass Dolphin House so you will have a chance to see dolphins in their natural habitat. 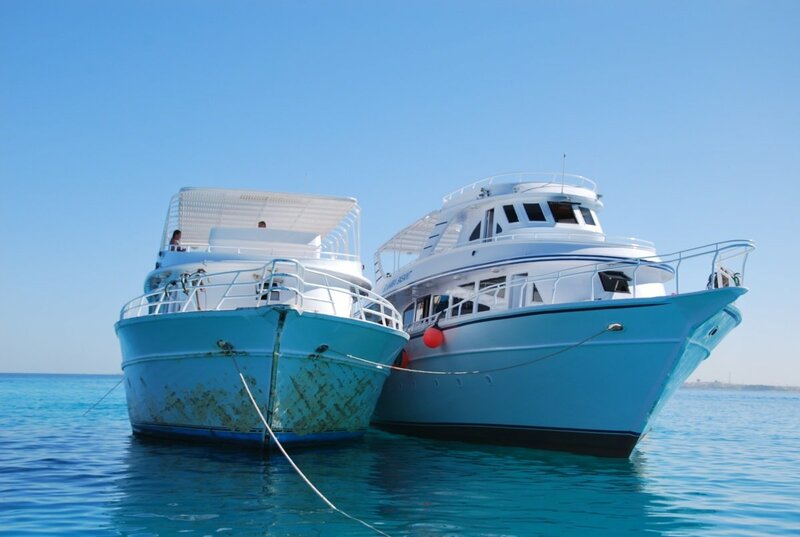 Then we will have a stop for fishing and snorkeling and finally we reach El Gouna. 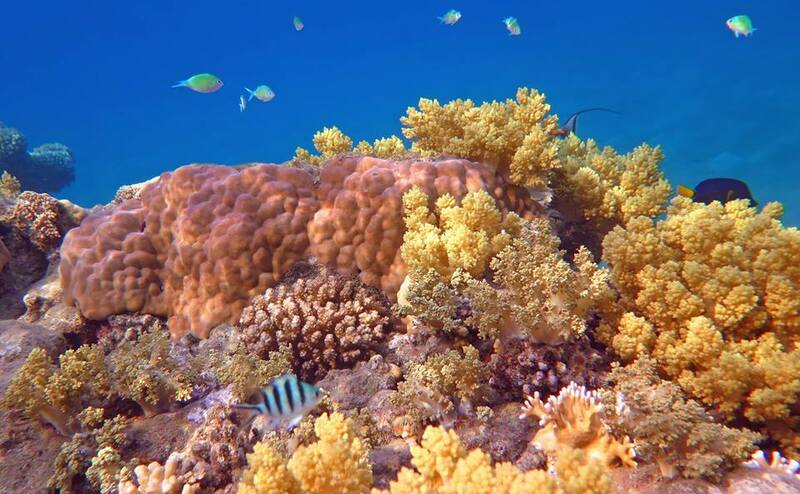 You will have a tour through the streets of this small and very beautiful town and visit the Aquarium of El Gouna. 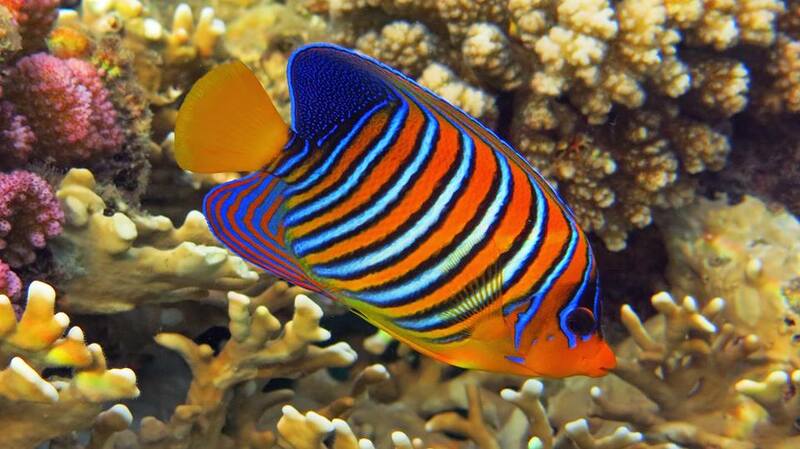 After that you will have some time to make photos and shopping in El Gouna.